A while ago, some of you requested for recommendations for lip tints. Below are some that I know of. 1. The Body Shop Cheek and Lip Tint: available in two colors – a plain matt pinkish red and a shimmery golden bronze, this is my pick of the pack. Retailing at 700/- for a tube, it is a little exorbitant but worth every penny and I think the best product you could buy from TBS (yea, I would rate this even higher than their Body Butter). I have the plain matt pink, it never feels dry, and gives a super pretty color. Read review here. 3. Lakme Cheek and Lip Tint: This tint looks better on the cheeks than the lips. While this is the most economical of the lot, it is also the most difficult to apply. Sells for 240/- (or maybe used to, with Lakme increasing its rates faster than you can breath, it could be that this is more expensive now). Read review here. 1. Tints are to your face what a Bikini is to the body – it will showcase and make you look fab, but if you have imperfections, it will also highlight those – including bad application technique. So practice using these at home. It will pay off. 2. Never apply tints to dry lips. The color will be patchy and will emphasize line. Lips need to be in top shape for this. 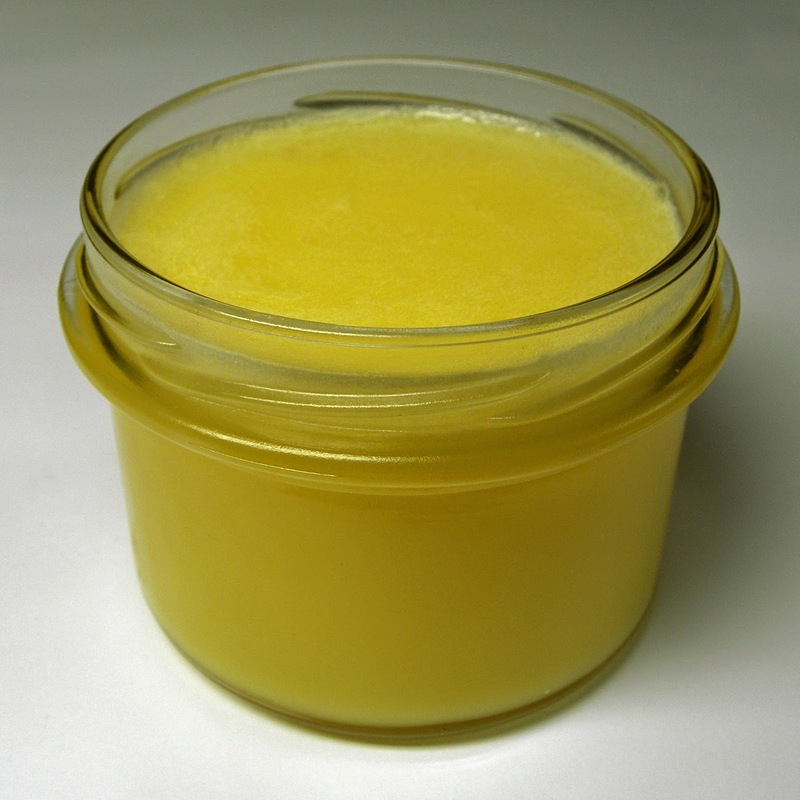 Exfoliate lips well a night before and apply a thick layer of balm. 3. Tints can be dry to feel by themselves. Be prepared for that sensation. 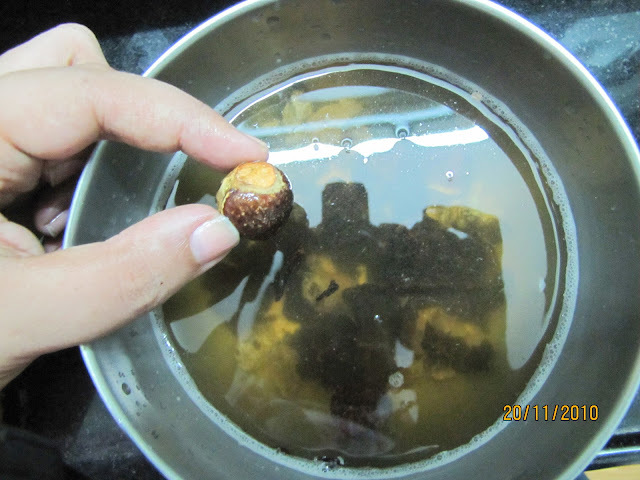 Do not apply lip balm on top, it will dissolve the tint. 5. Tints take a few seconds to dry and develop their color. So be patient or else you will end up with too much color. Apply a thin layer. Wait. If you need more color then layer over, tints are buildable. 6. For the cheeks: again work with a well exfoliated cheek, work fast, take a dab of the tint on your index finger and blend – furious and fast. Tints stain very quickly. You don’t want to have color in spots. 7. Always use tints on the cheeks before the foundation – powder or liquid – and after moisturiser. It will look more natural. 8. Avoid tints on the cheeks if you have a lot of acne or spots. The color tends to settle into open pores and dark spots making your make up splotchy and the imperfection more obvious. I also bought the lips and cheek tint in shimmery golden bronze and it's quite nice. In fact, I like it more on my cheeks than on lips. Cheek tint before liquid foundation? Wouldn't it disappear with all the blending and stuff? I guess I will give it a try. Tints tend to be very intensely colored, adhere to the skin instantly, and the color takes a few minutes to develop. I have tried it both before foundation and after foundation and found that it looks more natural on me if applied before. - I am talking about red/pink colored tints here, and no they don't disappear so easily. They are very long lasting. Even on the lips. The application of foundation afterward helps soften the edges and blend it a little bit more. But experiment and find wht suits you best, it need not be the same as me :D.
So cool, we don't get this but we get a chinese version here for 20 rs. It is a white stick and when applied the same shade of pink as you have swatched. I used to use it a lot as a teenager, a lil less now as I can't really carry off the pink..
yes i think we are talking about the same...how much is it? @SE: Cool!! It costs Rs. 20/-. 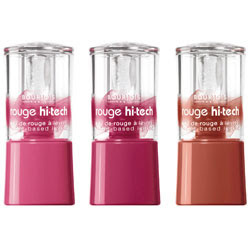 @Rati: I have 2 of these Bourjois Lip tints - one in Rose Pixel and the other in a more redder shade. Forgot it's name. I like that they are cheaper like you mentioned and also they have a ton of shades. Only they are more drying than TBS.